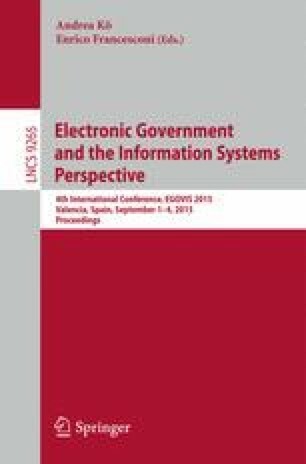 The concepts of electronic identities (eID) and legally binding electronic signatures (e-signature) are crucial for transactional e-government services in Europe. Mobile technologies facilitate secure and usable implementations of these fundamental concepts. Various European countries already rely on such implementations and have deployed mobile eID and e-signature solutions on a large scale. These deployments are used by applications from both the public and the private sector. Available deployments differ in various technical and organizational aspects yielding a heterogeneous ecosystem of European mobile eID and e-signature solutions. This makes it difficult for those in charge of developing and deploying such solutions to identify relevant trends, to follow best practices, and to make the right decisions. In order to facilitate these tasks, this paper surveys and assesses existing mobile eID and e-signature solutions that are currently available in Europe. From obtained assessment results and findings, concrete recommendations are derived that facilitate an effective and efficient adoption of mobile eID and e-signature solutions.